Exploring alternative options produced savings in excess of $1.6 million. Provided a smarter solution for both Sydney Water and the surrounding community. 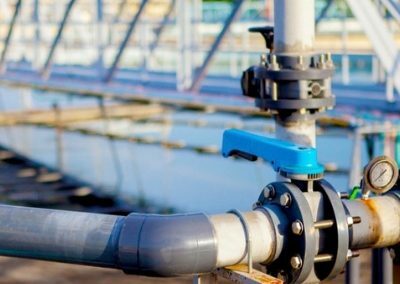 Energy savings realised will produce continuous financial and environmental benefits for Sydney Water. 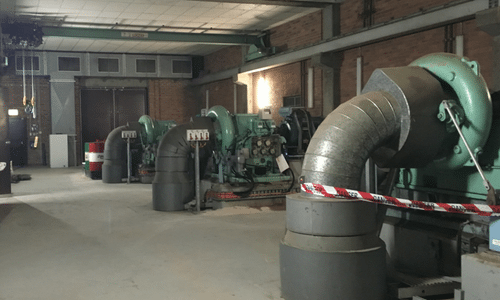 There was a risk that the blower system at the Glenfield Wastewater Treatment Plant wouldn’t be able to supply enough air to the treatment process if one of the units failed. Atlas Engineering was engaged to refurbish a previously decommissioned blower to increase capacity. At Atlas, we start with the end in mind and consider all engineering options, focusing on totex and long-term sustainability. Applying our approach to the Glenfield project, we carried out extensive site investigations and considered alternative ways to deliver the client’s desired outcome. Our investigations revealed that the duct system was leaking, losing around 15 per cent of the air. 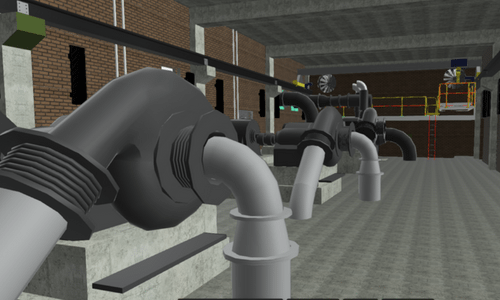 Working collaboratively with the client, we developed a solution to reconfigure the ducting route of the existing blowers and replace elements of the pipe work compromised by leaks. In turn, this allowed the existing system to provide enough air supply, with the required redundancy, removing the need to reinstate the decommissioned blower. 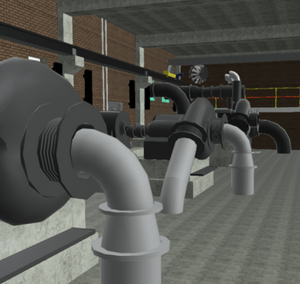 Sydney Water was able to maximise its existing assets, with minimum investment, generating savings in excess of $1.6 million on the initial project scope. 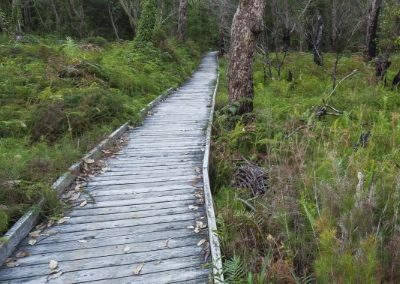 Additionally, the energy savings identified will meet requirements for ‘green certificates’ to be issued, qualifying Sydney Water for rebates that provide financial benefits.